We have another “Ginger” on our hands. The first had been given to us by Ghanaian rapper Shatta Wale. Now there is another, somewhat holy. Let us chew it and regulate our stomach temperature, shall we? 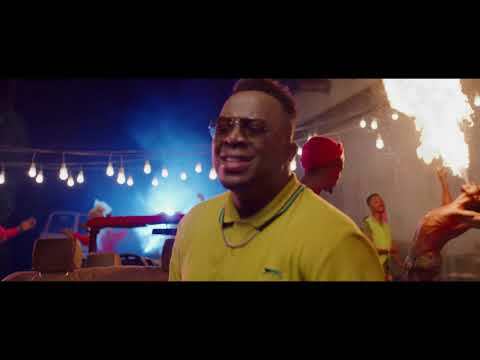 Come with me and share in another gospel tune from Hammer House Records artiste Eben. This new tune is titled “Holy Ginger” and will make a splendid addition to the repository of gospel music in Nigeria. Take that to the bank. Eben may not have the visibility of a Frank Edwards or even a Samsong, but he is as good as gospel artistes come, a dedicated craftsman who gives you a wonderful time with his singing each time. In his latest number, he literally sings his soul out. You are moved to join in the swirling melodies around you. You join, floating in a new lease f spiritual bliss that you might wish remain. 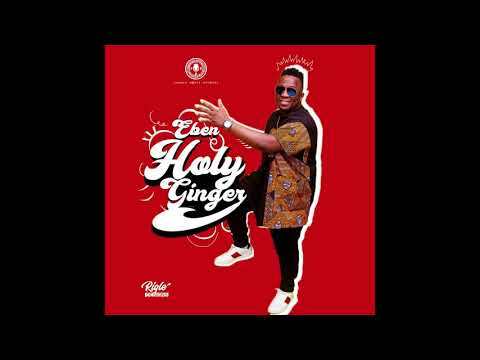 Stream and download “Eben – Holy Ginger” below, share on social media and join the conversation by dropping your thoughts in the comment section.